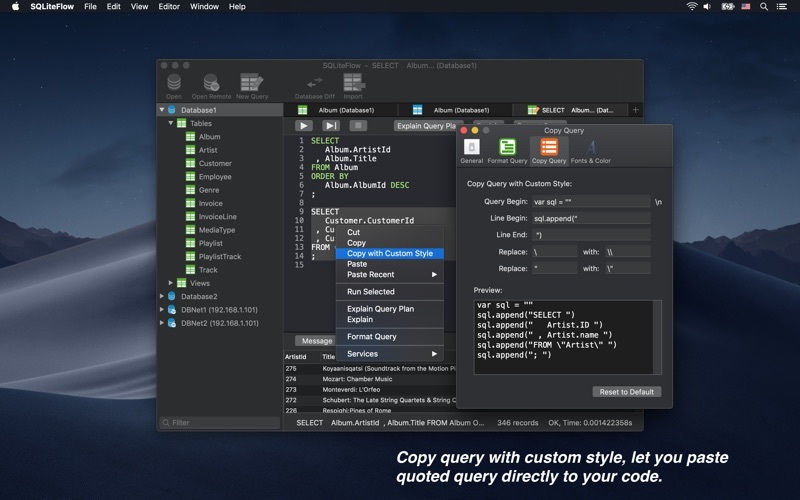 • Copy query with custom style. 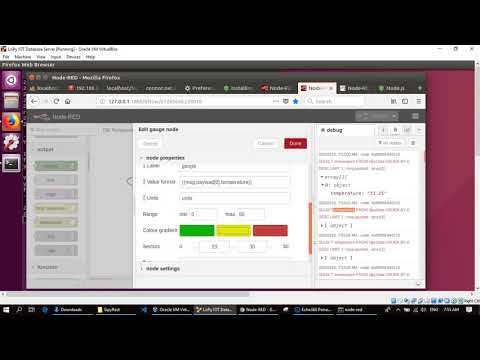 • Paste recent query sessions. • View, edit or add table data. 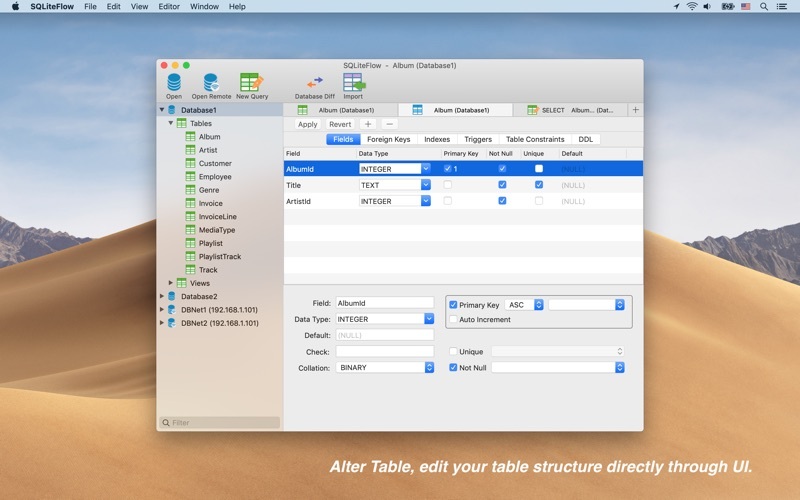 • View table data with a convenient data filter. • Copy data to CSV. • View, edit or add table fields, indexes, foreign keys, checks. • Preview the query that for altering table. 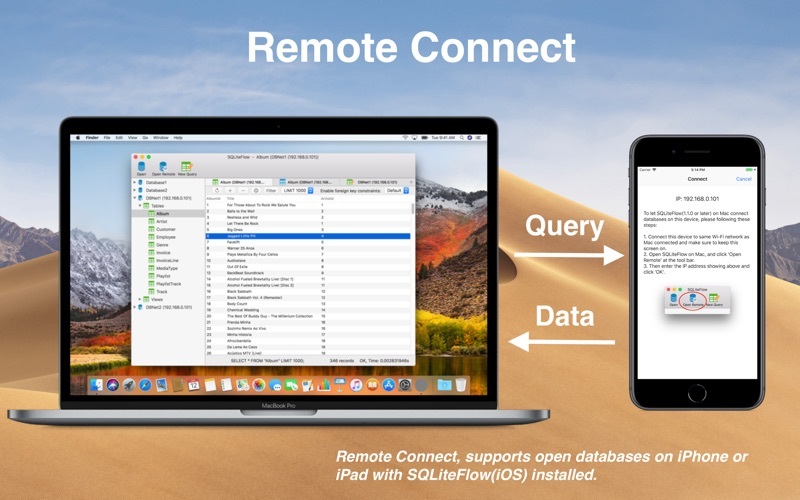 • Supports open remote SQLite databases on iPhone or iPad with SQLiteFlow(iOS) installed. • Display table counts and each table's record count. 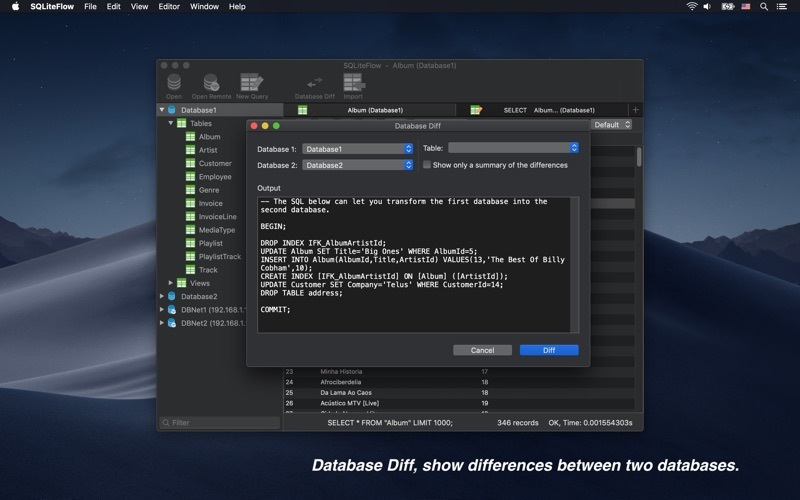 • Supports generate SQL text that can let you transform a database into another. 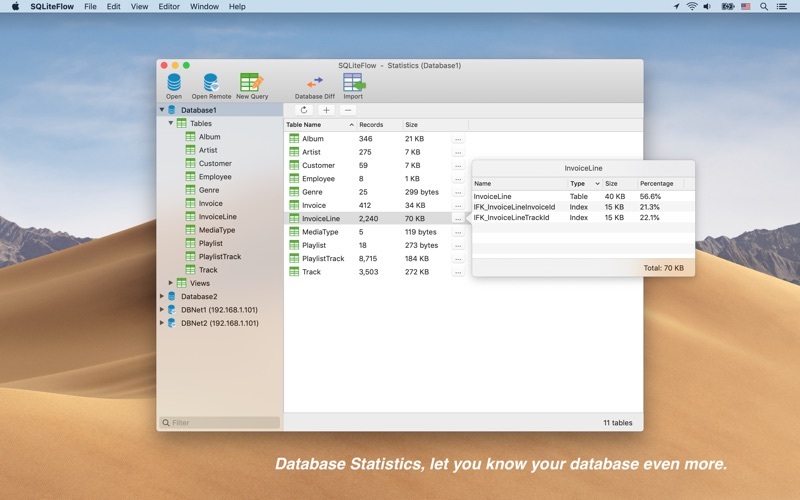 • Supports show a summary of the differences between two databases. 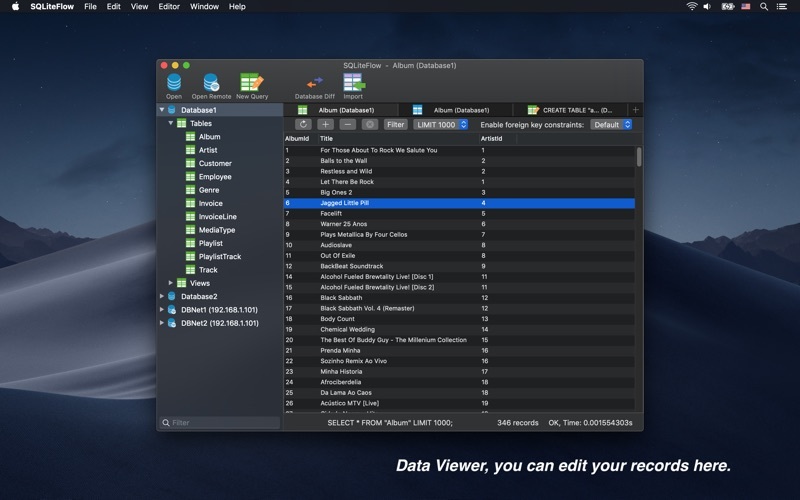 • Supports import CSV data. 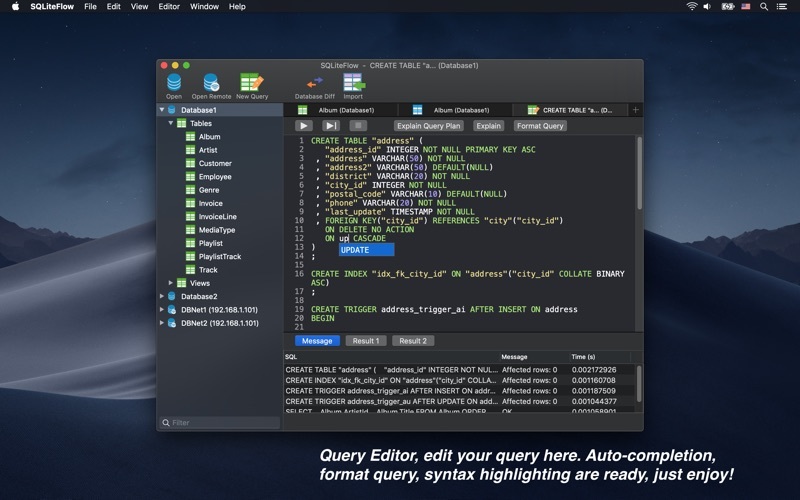 • Supports Dark Mode for macOS Mojave. • Open databases and sql scripts. 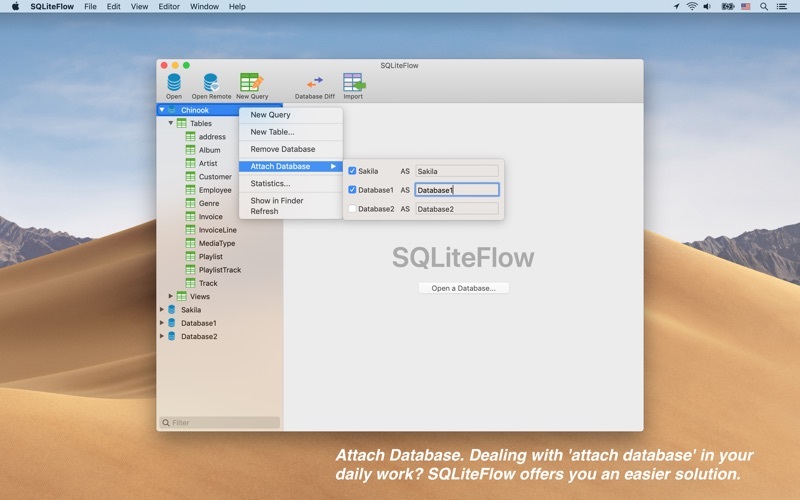 • For instance, this makes SQLiteFlow can work friendly with your SQLite databases in iOS simulator. 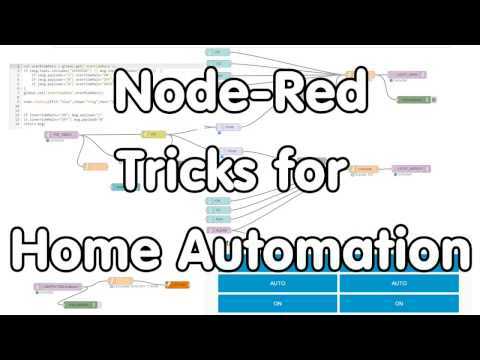 • Attach opened databases without any code. This is a very handy feature that could save lots of your time from writing ATTACH DATABASE commands. • Supports REGEXP operator for local databases when 'REGEXP operator' is enabled in Preferences. • Add shortcut Cmd + Shift + R to 'Run selected query'. 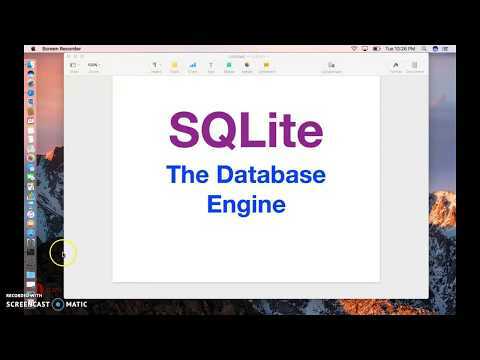 SQLite Tutorial: Using SQLite Database on Mac!